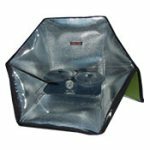 Solar Cooker at CantinaWest provides the most comprehensive information and reviews on solar cooking anywhere on the internet. 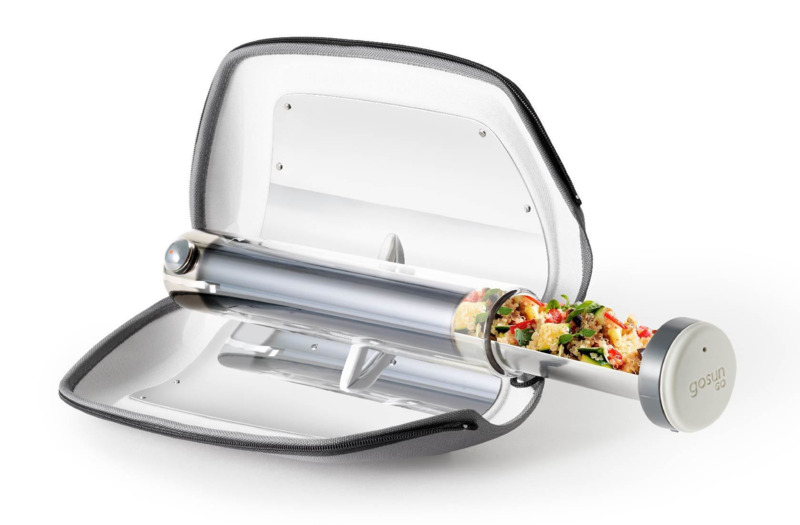 We test the products to bring you the best in the solar cooking world. 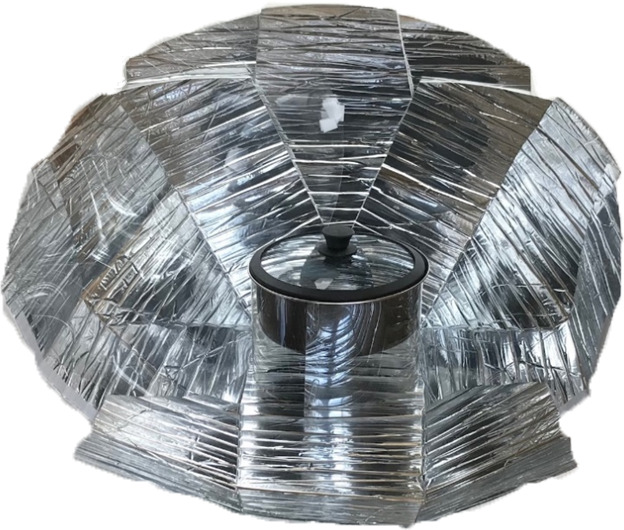 Whether you are here to Learn How To Build A Solar Cooker or you are ready to Purchase your next Solar Cooker, you will find what you are looking for right here at Solar Cooker at CantinaWest! On this site you will find more information and details on the "solar power for cooking, initiatives" that currently are being employed in countries from Africa to Asia to South America and to India and beyond. 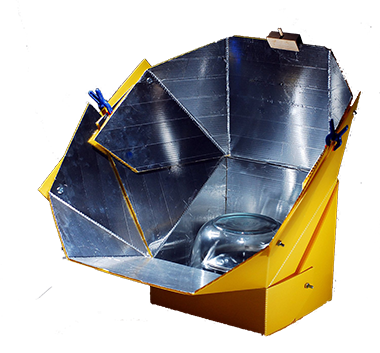 Here you will also find information about groups dedicated to solar cooking, and about the progress and status solar cooking in the United States and the interest that the current economic situation is generating towards the use of alternative forms of energy in every day household use. You can also find out other ways to personally take advantage of the abundant free energy from the Sun﻿. You can learn how to construct your own, fully functioning and effective, solar cooker using simple household materials. You can learn what foods are best and easiest to cook in a solar cooker and how to prepare many different recipes on a step by step basis. You will also find photos of people using solar cookers around the world on a daily basis, illustrating the great benefits that these cookers have brought into their lives. You will also see how it, and other green systems, can have a positive impact on our environment and our future quality of life. And you can find people and organizations that offer instruction and hands on experience in solar cooking within your own state and community if you are interested in pursuing the art of solar cooking. Does your Child have a need for a Science Project? How about using a solar cooker for demonstrating the principle of passive solar gain. They're sure to get a burst of energy out of this project. 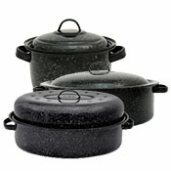 Keep up to date with information... tips, ideas, happenings, recipes, techniques and more on our Solar Cooking B(log). Worlds largest Solar Kitchen in India. New: *Now you can share your own solar cooking experiences and knowledge with others on one of many site page submission forms throughout this site. For example you can share what your favorite solar cooker is. 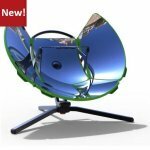 that is going on in the solar cooking world!